Anthony Joshua is awaiting whether or not he will be making his US debut against Jarrell Miller at Madison Square Garden in the Summer. Promoter Eddie Hearn has held a meeting with Dillian Whyte about the potential of a rematch between Whyte and Joshua. “Yes, definitely we’ve talked about that, and if he fought in the States he would go out and do at least five, six weeks, finishing his camp up in the States. Hearn has claimed there is still time for Whyte, even Tyson Fury, to agree on terms to fight Anthony Joshua. 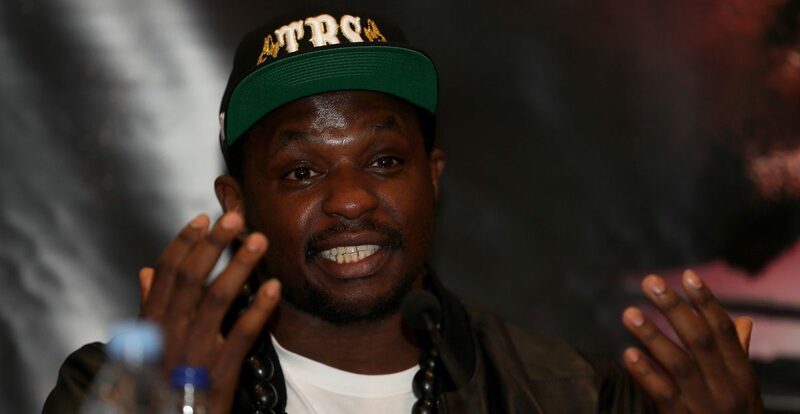 “I think if the Dillian Whyte fight happens, it’s likely that will be pushed to May or June now,” Hearn said. When questioned who he thought was the frontrunner, Hearn claimed anyone could be, including Tyson Fury. “Fury could phone me this afternoon and become the front runner. Things can change all the time.